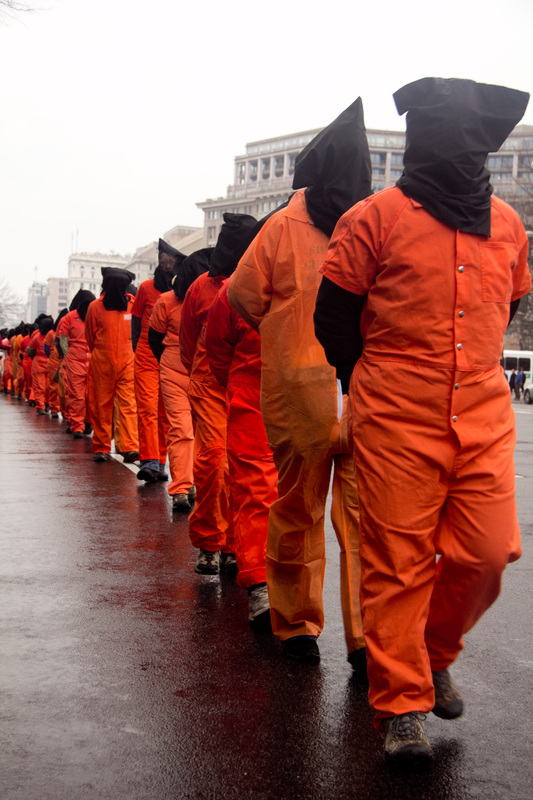 January 11, 2012 marked the 10th anniversary of the first prisoners arriving in Guantanamo Bay. 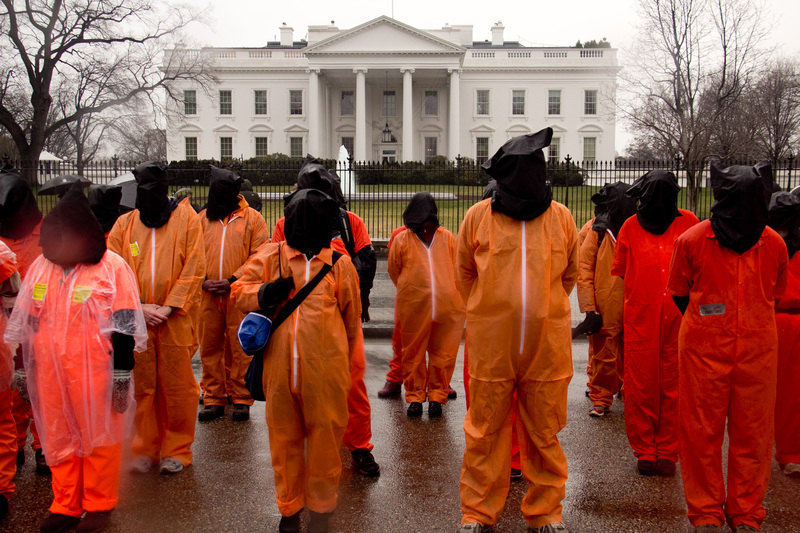 Today there are 171 prisoners remaining in the prison despite the President’s unkept promise to close it. 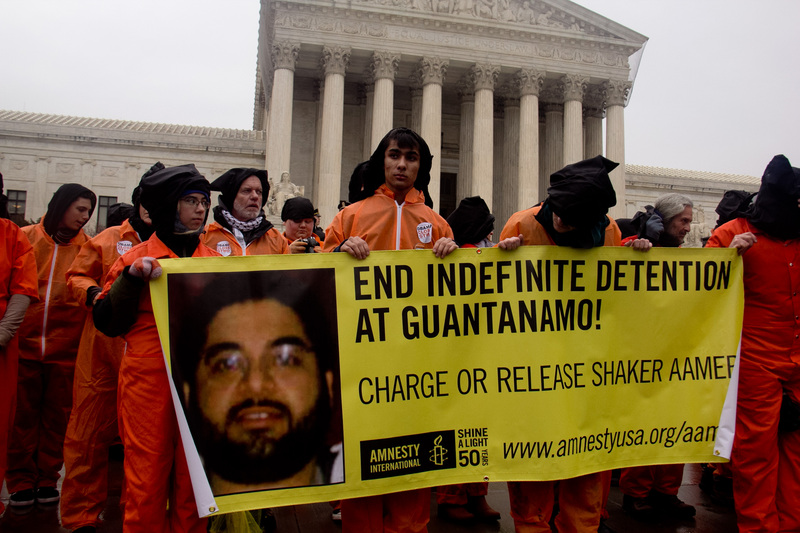 Those include several who have been cleared for release and accepted by other countries. 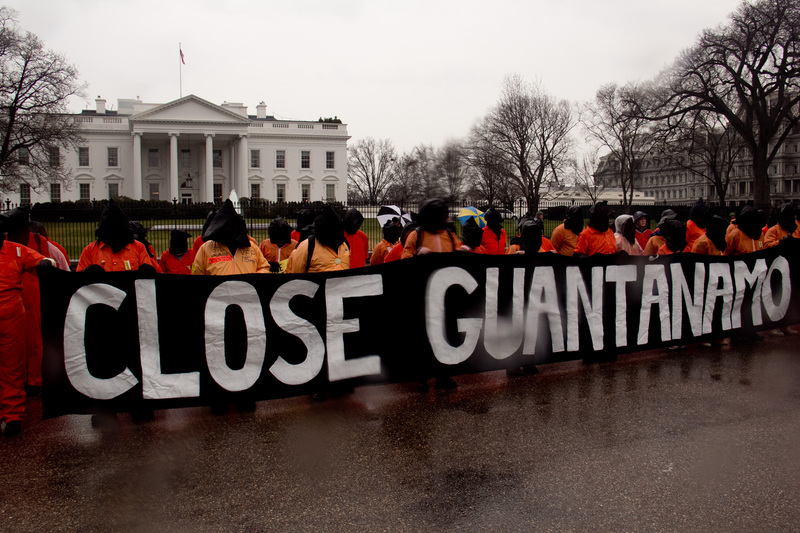 Protests against keeping Guantanamo were held across the US and around the world on January 12, 2012. I was at the rally in Washington DC on a chilly, rainy day, but a day that was energizing and invigorating. Here are some of the photos I took that day.